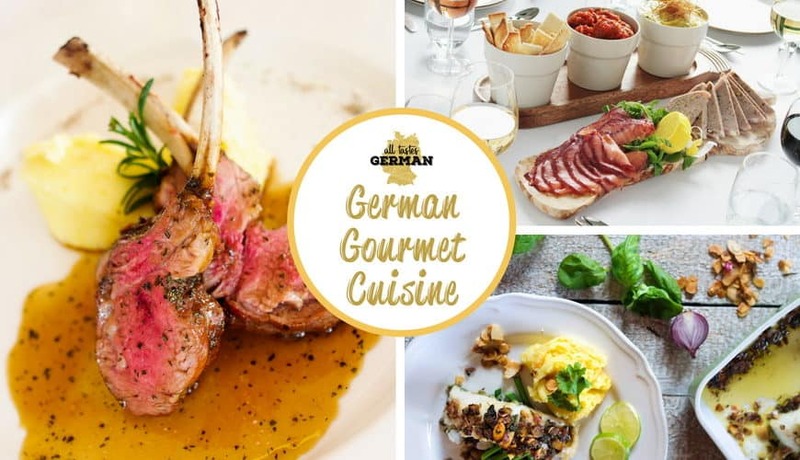 The German cultural culinary club is a monthly subscription club membership. 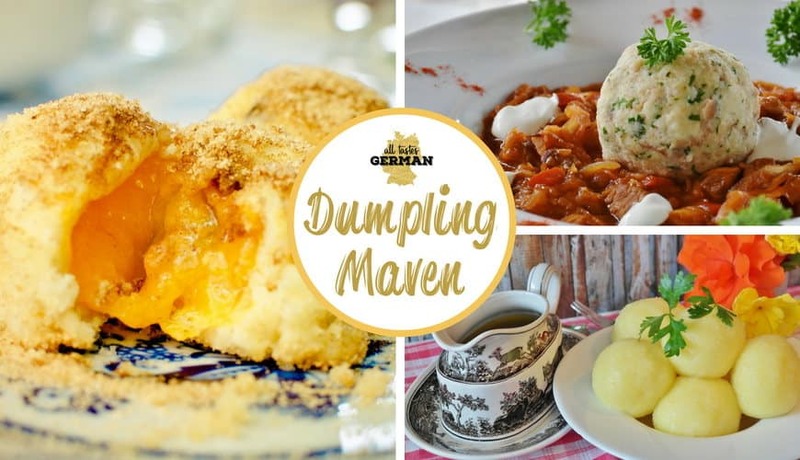 This fun online experience entertains you every month with a new interesting German cultural culinary theme. 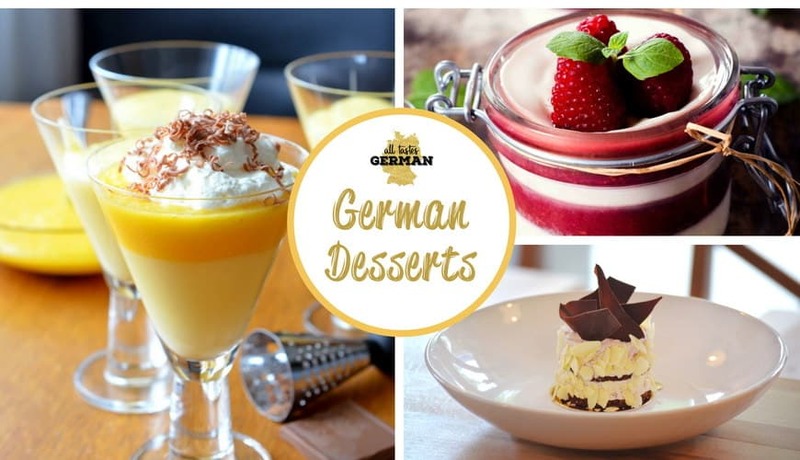 The perfect place for everyone who is interested in German culture and German cuisine. 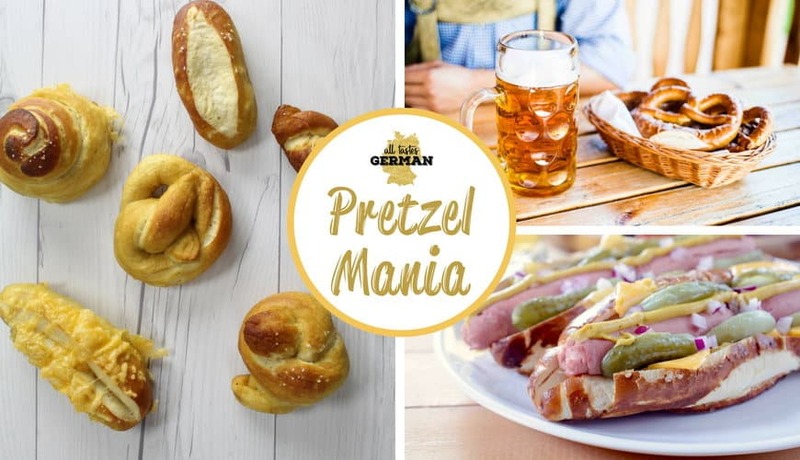 Each month a new entertaining and fun German cultural culinary theme. 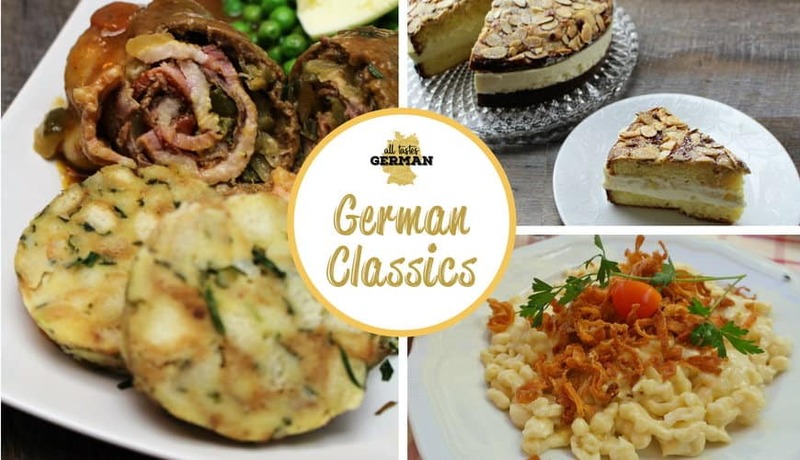 Truly authentic German recipes with serving tips and cultural notes. 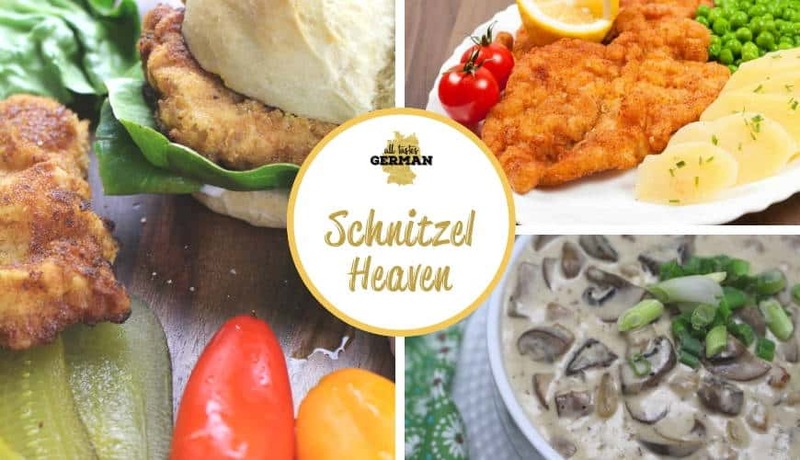 All recipes are adjusted to standard US measurements and easy to get ingredients to allow every home cook to create perfect authentic & flavorful German food. 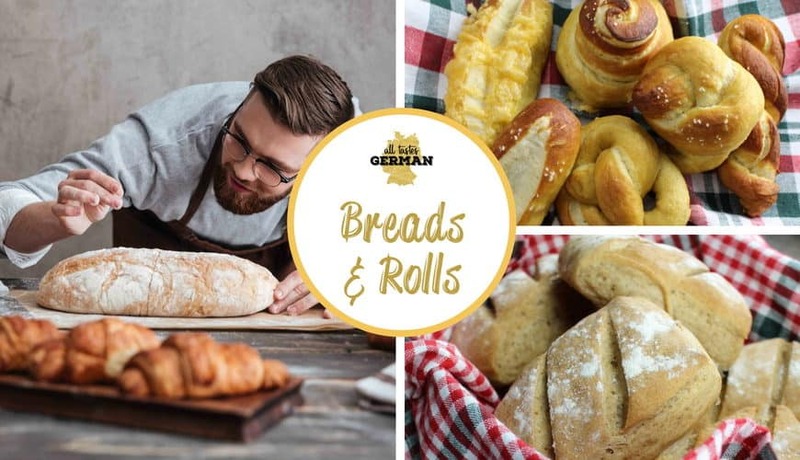 Easy to follow video recipe tutorials with cultural background stories and entertaining behind-the-scenes videos. Multi-course family and group menus. Ideas for office and church potlucks. Themes for brunches, buffets, date nights, birthday parties, and weddings. All menus include adjustable recipe yields and time management tables, so you can enjoy stress free. Impress with decoration you can not buy in any shop. 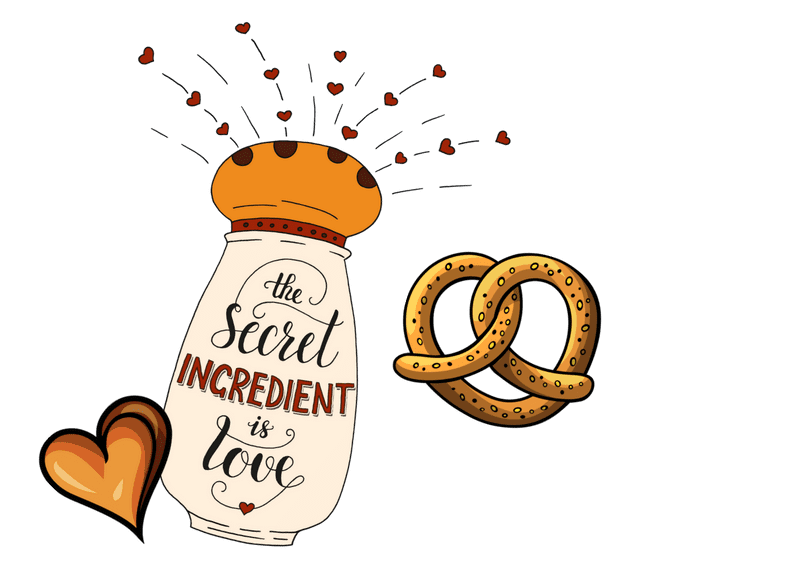 Enjoy beautiful printable decoration sets for invitations, cake toppers, appetizer picks, menu & place cards, party banners, and more. 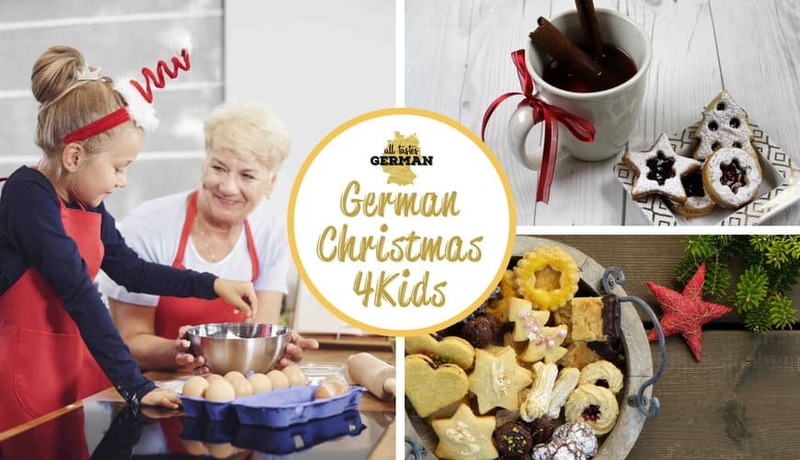 In the “Culturetainment” section you can learn about the cultural background, the German language, and customs and traditions in Germany. Each month´s theme will deliver a SURPRISE. This can be an item that you will get send via a post package or a digital goodie. Weekly member newsletter with instructions and tips on how to use the content most effective. Direct access to the course creator and team via email. We will answer your culinary questions one-on-one via email and in our private member Facebook group. 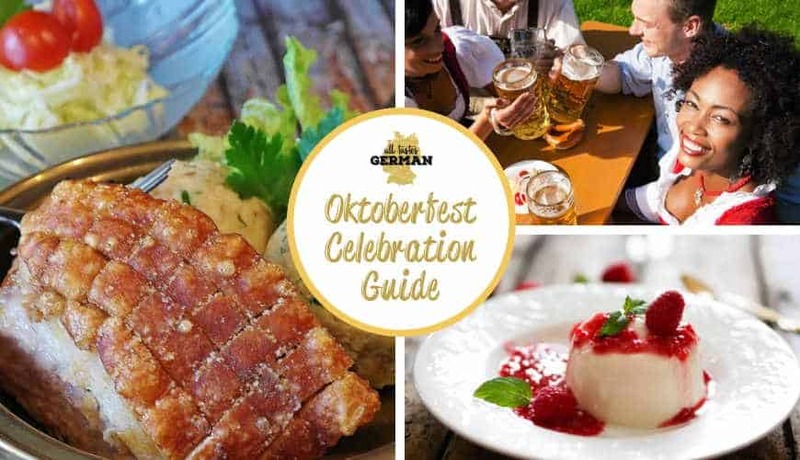 Up your game in the kitchen with the All Tastes German Oktoberfest Celebration Guide. 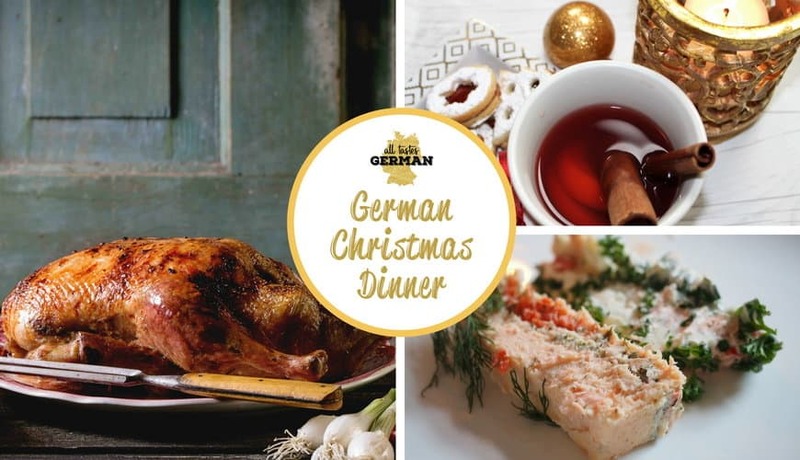 This cultural culinary course is an easy and fun online experience who demonstrates how any home cook can master this festive feast and can enjoy their own celebration. Join our Cultural Culinary Newsletter to get notified when new membership spots are available! We offer monthly, quarterly and yearly memberships. Our monthly membership is $29 a month. Our 3 month membership is an upfront payment of $69 ($23/month) and a 12 month membership is an upfront payment of $228 ($19/month). We want you to be happy! We offer a full money-back guarantee within 14 days of signing up. Just contact our support team and we will refund your purchase. 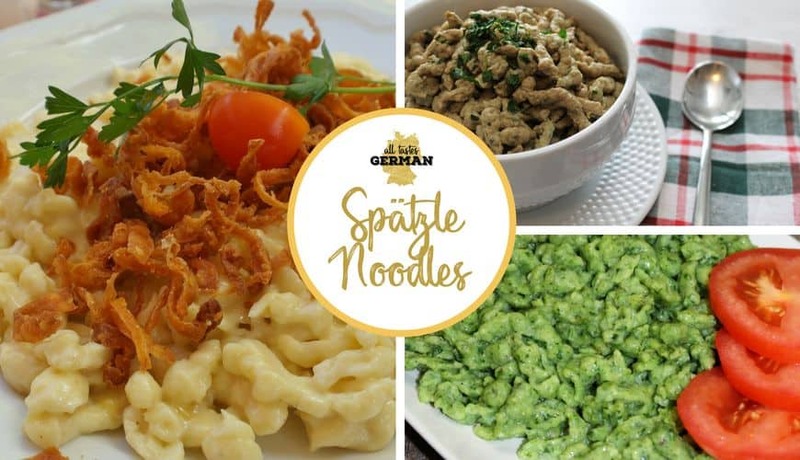 We stand behind our Satisfaction Guarantee because we’re that confident you’ll love what All Tastes German has to offer! Will I still have access to the club content if I cancel my membership? No. The access to the club members-only content and features will be removed when you cancel your membership. What is the difference between the club membership and the celebration guides? The guide content is included in the subscription club membership. The club membership offers every month a new theme with new content as a subscription payment plan that you can cancel any time. With the cancellation of the subscription you will loose access to the club members only content. The guide on the other hand guarantees you lifetime access to the guide you bought. What kind of monthly themes can I expect? Do they repeat? 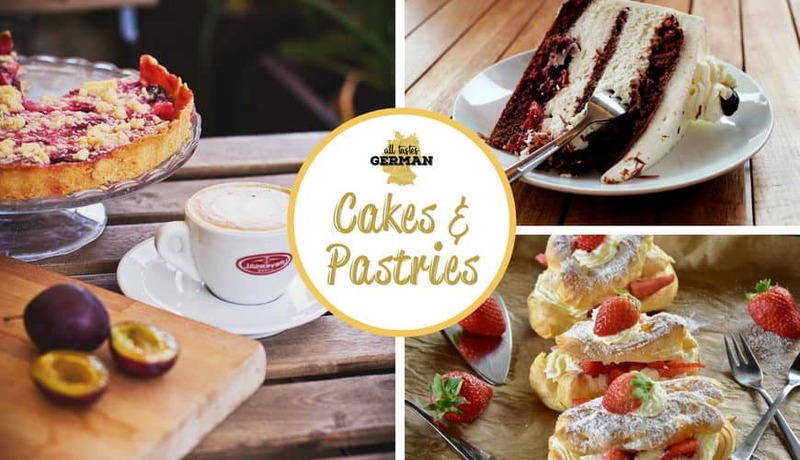 Each monthly club theme features a surprise theme that generally falls into one of these categories: seasonal holidays, cultural celebrations, regional highlights and topic based experiences. You can find some of the upcoming themes here. What is the difference between the club and the celebration guides? With the monthly membership the cooking club includes all celebration guides. The access to the cooking club ends with the cancellation of the membership. With the purchase of an stand alone of a celebration guide you will gain lifetime access to the purchased guide. How do I pay for the club membership? You can pay by PayPal, credit or debit card. We automatically deduct your payment each month, quarter or year, and you can cancel your membership at any time. We use industry-standard security to process payments, and we never store your payment information on our servers. How can I cancel my club membership? All memberships will auto renew at the end of their term, however you can cancel your memberships anytime with one click before the term is up. You will still have access to the members-only content until the term is up. Can I access the themes of the previous months? Yes, you can access the themes of the previous months, but keep in mind. The membership program is brand new and the theme of October 2018 is the first theme. But you will find additional content in the global content area. Yes, we do because a club membership to the Cultural Culinary Club is the perfect gift for any occasion such as Christmas, birthdays, Mother’s & Father´s Day, retirement and anniversaries. We offer 3-months, 6-months and 12-months pre-paid club membership gift certificates. Every gift certificate comes with a beautiful German inspired card send via email or via a beautiful letter to an address of your choice. Want to hear what other people think about our Cultural Cooking Club? You will find some testimonial here soon. 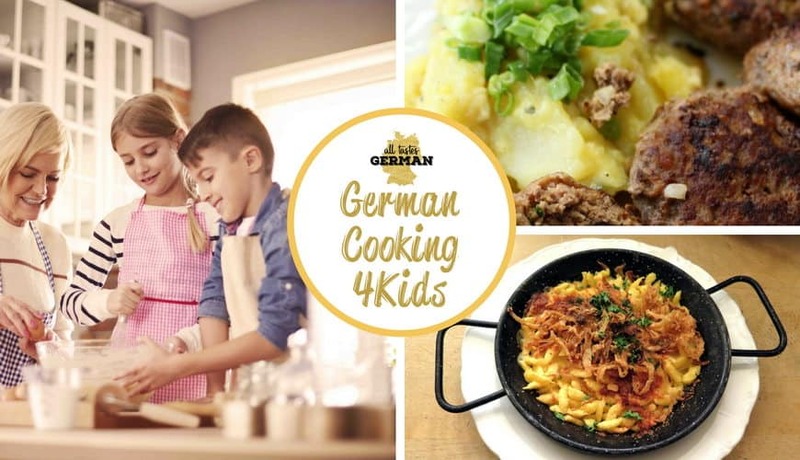 Or are you Looking for a Private German Cooking Class, Chef Training or Menu Consulting? Pass us a line about what you are looking for and we will get in touch with you!